Mira Keddis, M.D. was originally from Egypt, went to Texas for her medical school training, and came to Mayo Clinic for her residency training. 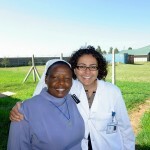 Then, the Mayo International Health Program (MIHP) offered her the opportunity to travel abroad as part of her education. 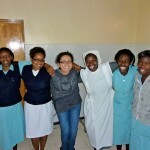 In the below video, she relays lessons learned from her trip to Kenya.